Happy Graduation! 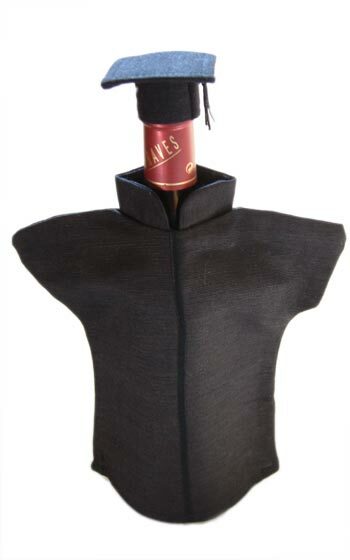 Every bottle graduates with this hat. Try it out with our black Kimono (item no. 210 see photo below) for the full look. Minimum order is 10 pieces. Black Kimono may be purchased separately.